Been going back through my images from this year’s fall colors shoot and came across this image that is just stunning when blown up large. It made a nice wallpaper for my 22inch monitor. If you’d like to have this image as a wallpaper, drop me a line and I’ll size and post it for you. 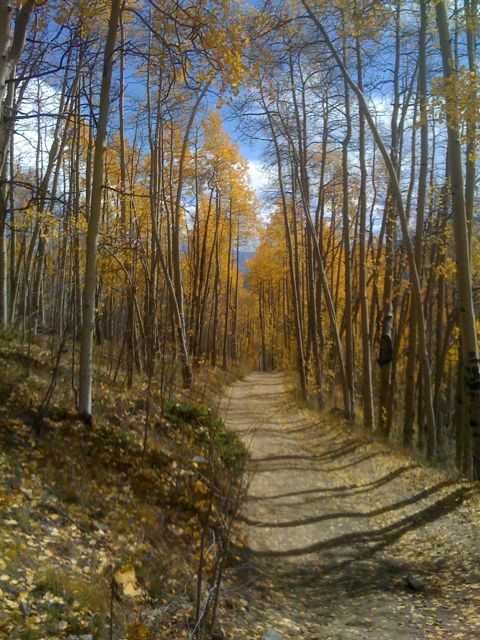 Another image from my trip out to the Twin Lakes area, only this image was taken by my iPhone. Not too shabby! 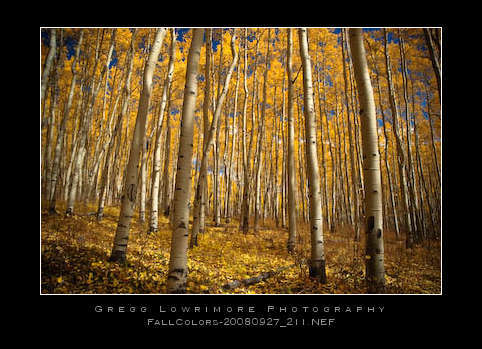 Posted in Shoots and tagged aspens, colorado, fal colors, Twin Lakes; by greggl with no comments yet.